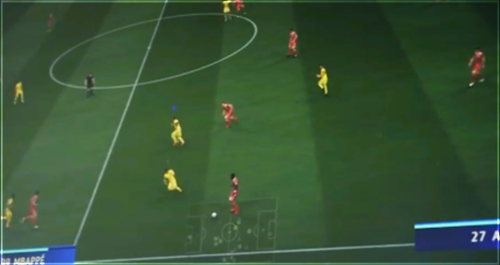 All the secret footage from FIFA 19 you may not have seen. Come back daily for new leaked content. 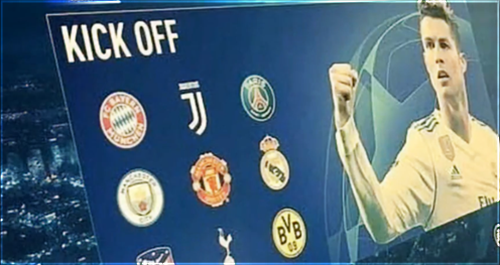 This is the official FIFA 19 Kick-Off Menu. 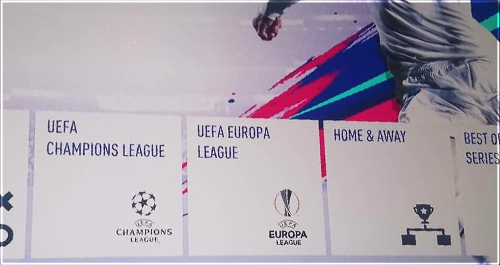 We can see the addition of Champions League and Europa League. Here we can see confirmed dates for when we can expect FIFA 19 Gameplay on Youtube. 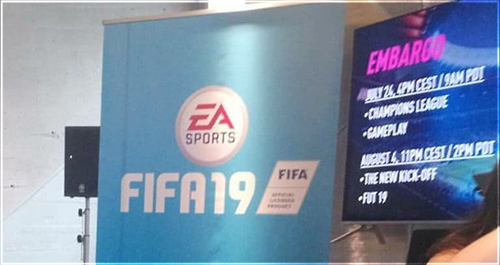 FIFA 19 official Demo screen. You can also see all 9 teams that will feature in the Demo. 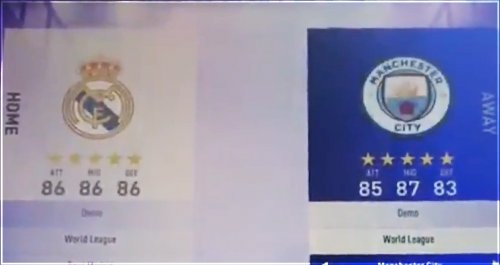 PSG vs Bayern in the FIFA 19 Demo. Graphics look very similar to FIFA 18 in this picture. Atletico Madrid celebrating winning the Champions League. We can also see some new player faces! 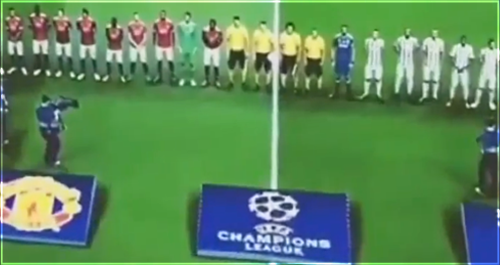 Manchester United vs Juventus in a Champions League game on the FIFA 19 Demo. 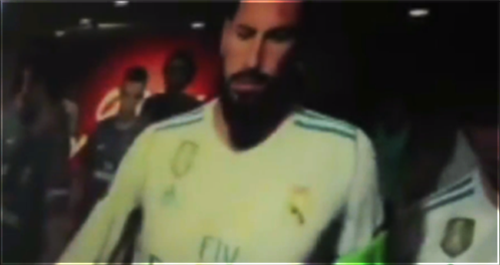 Sergio Ramos in the new tunnel cutscenes before the game starts. This was in a Real Madrid vs PSG match. 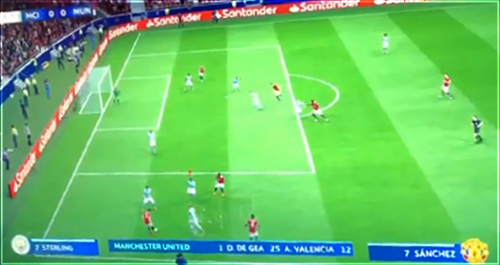 Manchester United vs Manchester City in a Champions League match on the FIFA 19 Demo. 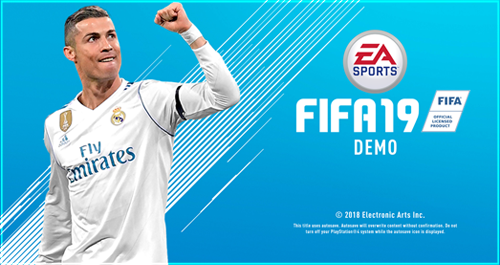 This is how the FIFA 19 demo loading screen looks with the new blue style. Very similar to FIFA 18 but there is not much to change or add. This is how it looks when choosing teams in FIFA 19. The background has been changed to a Champions League style. 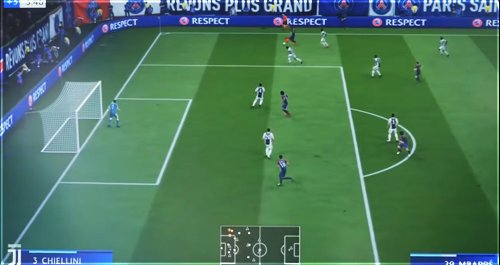 We can see the official Champions League graphics in the FIFA 19 Gameplay. You also notice the banners are now much bigger. 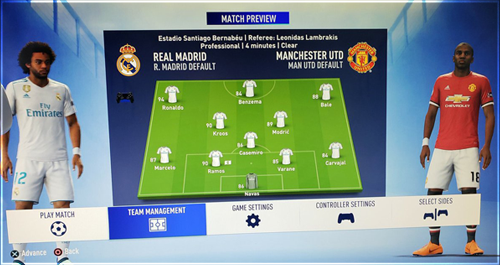 This is how the Match Preview screen looks in FIFA 19 it is very similar to FIFA 18 just a different background and colours. 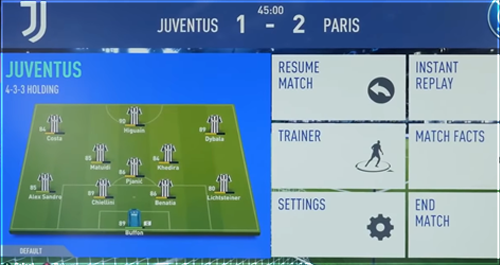 This is the new coloured Match Pause Menu in FIFA 19. Once again very similar to FIFA 18 just a few small different colour changes by EA Sports. 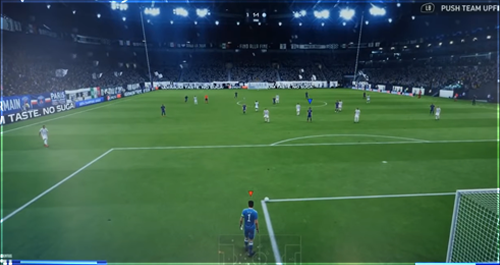 There is a new wide Camera Angle for Goal Kicks in FIFA 19. This could have been inspired by PES and should be an improvement from the current one. 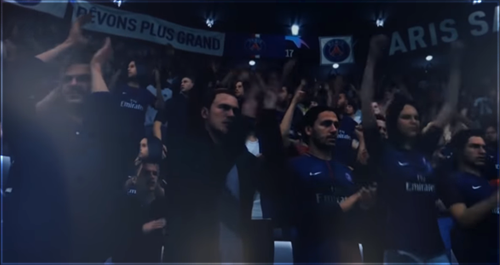 PSG celebrating a goal in FIFA 19 Champions League Mode. 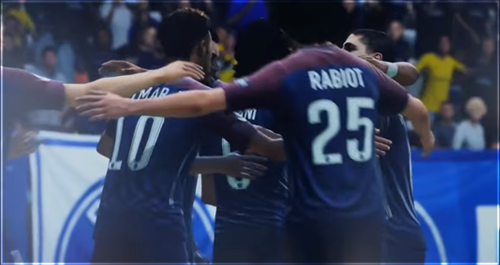 We can see Neymar and Rabiot with an updated player face. The fans during the Champions League Winners Cutscene. EA Sports have focused a lot on improving the atmosphere this year. 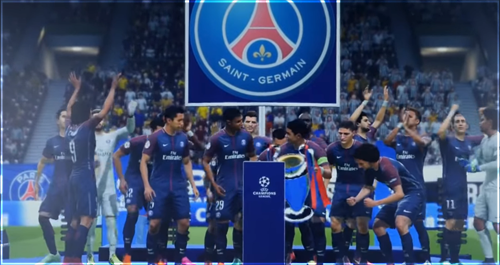 PSG lifting the Champions League Trophy in FIFA 19. 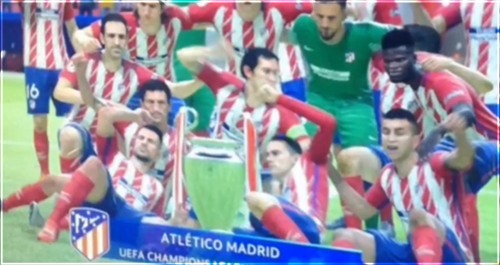 The winner's cutscene seems to be similar to the current FIFA 18 basic winning celebration.